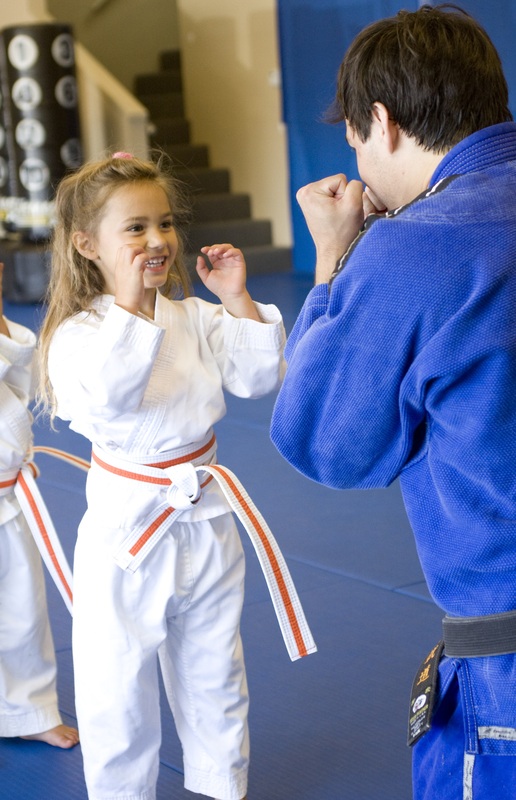 Little Dragons classes are designed to help increase a childs focus, while emphasizing proper behavior, the basics of athletics, and age appropriate self defense. Classes are taught in a unique, fun way, to help keep kids engaged and learning. We strive to help children apply the lessons they’ve learned on the mat into everyday life. Every training session at Lavin Mixed Martial Arts features mat chats focusing on life lessons and Martial Arts Philosophy. Ideas are presented through engaging, participation focused stories, to help kids understand important ideas without turning into a boring lecture.